Out and about… the story starts. 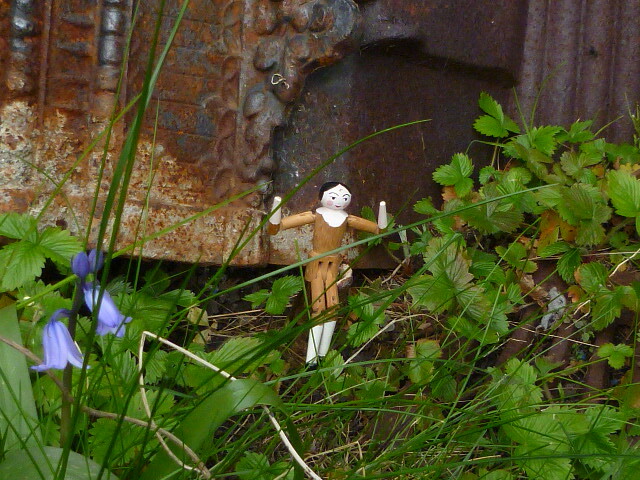 Doll Splinter is in the garden. What will she find?